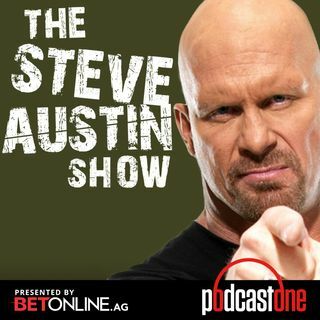 Steve's on the set of the Broken Skull Challenge, filming season 4, and if you want to know what goes into creating the toughest competition show on TV - then listen closely as BSC's Supervising Producer of Challenges, Alan Bishop, fills you on how it works! He's also talking about his background as an expedition trip leader, his own cross fit and training story, and how he kicked drugs and alcohol to get his life on track. He and Steve have some great work out and healthy eating ... See More tips, and a few words of motivation to keep you on your game plan.